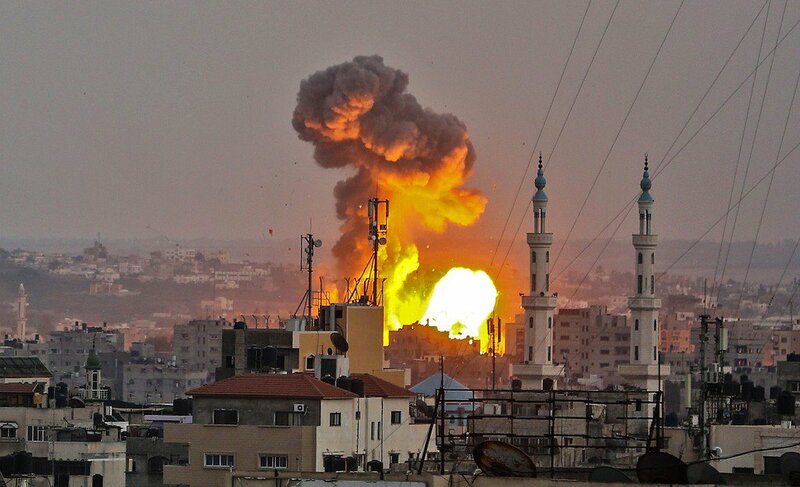 [IDF UPDATE: ONE SOLDIER KILLED] – Israel launches “wide-scale” ATTACK on Gaza Strip! 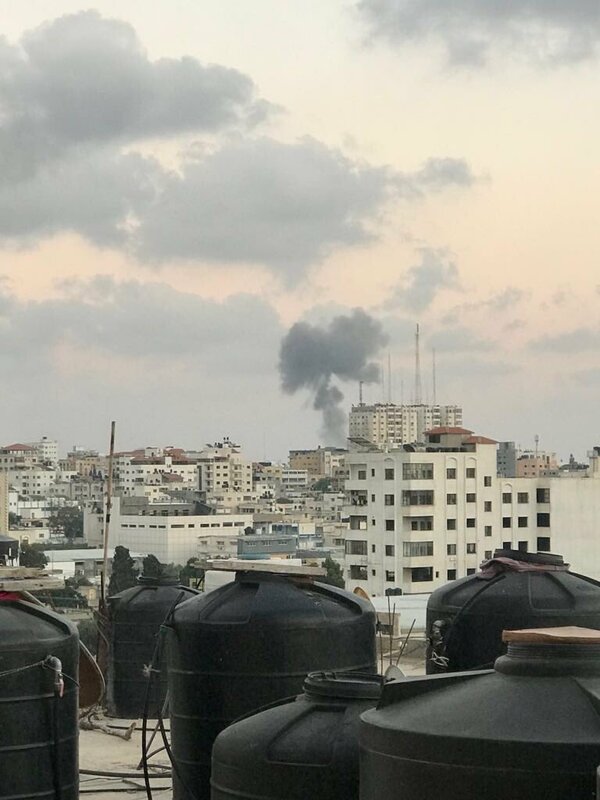 BREAKING: Israel carries out airstrikes after Palestinians fire shots from Gaza's border, killing at least three Hamas fighters. It’s not just shootings from Palestinian snipers. 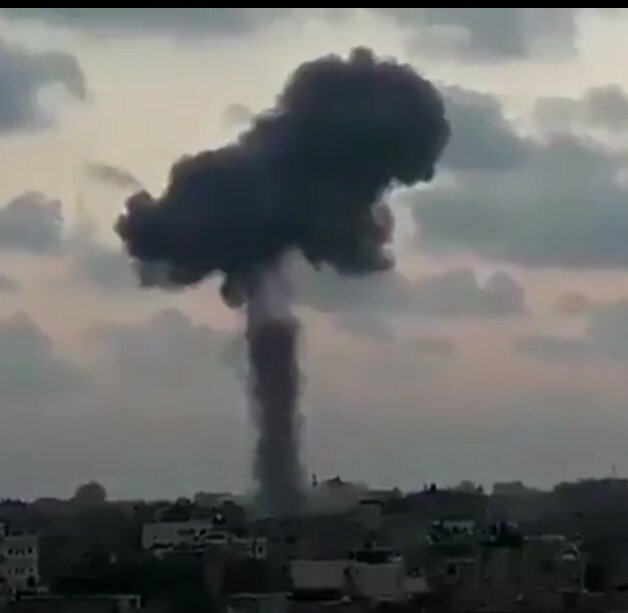 There have been rockets fired in recent weeks that landed in Israel as well as these ‘fire kites’ that have been used by Palestinians to start fires in Israel. We’ll bring you more on this when we have it.